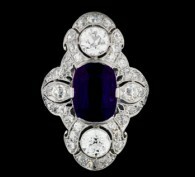 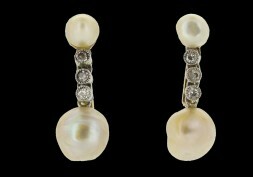 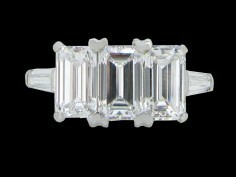 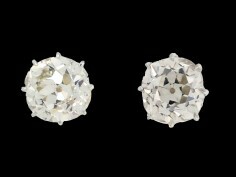 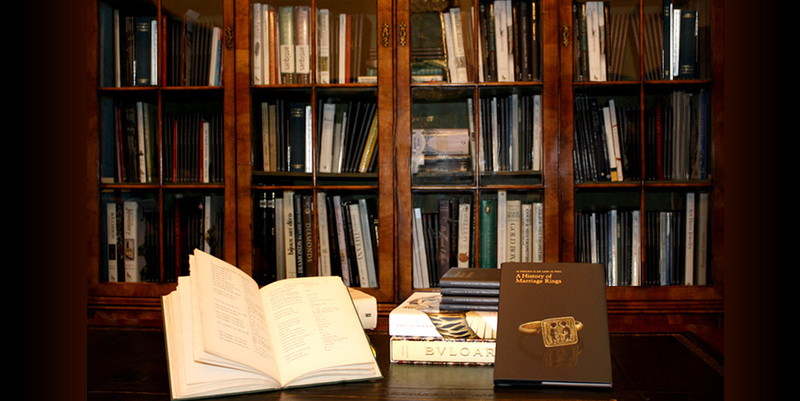 The jewellery firm of David Morris was founded in London in the late 1950s, with the first London branch opening on Bond Street in 1962. 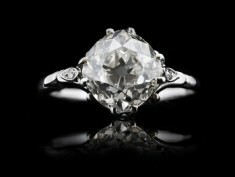 Morris first rose to fame via his one off commissions for a number of Bond films, including ‘Diamonds are Forever’, ‘The Man with the Golden Gun’, ‘Tomorrow Never Dies’ and ‘The World is not Enough’. 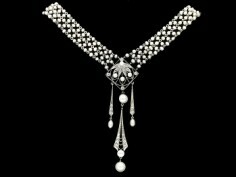 In the 1990s Morris jewellery began to be retailed at Harrod’s, Harvey Nichols and Selfridges, as well as expansion of their boutiques to include Dubai, Moscow and Palm Beach. 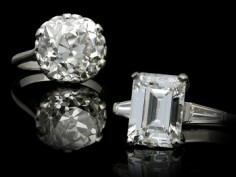 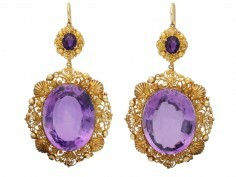 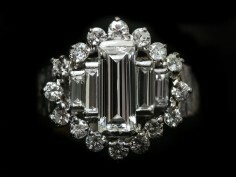 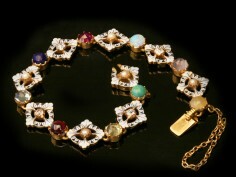 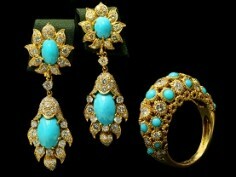 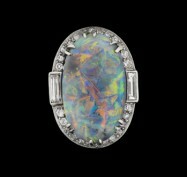 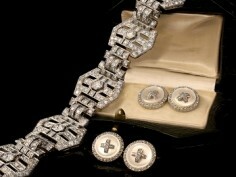 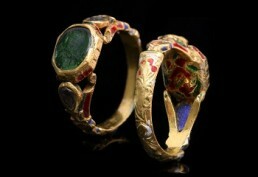 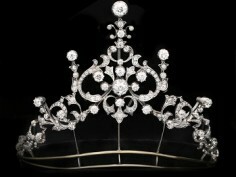 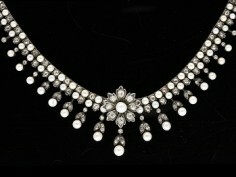 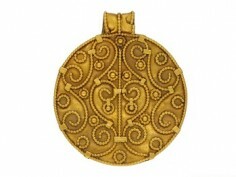 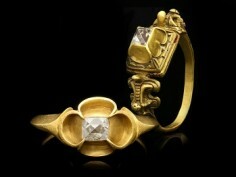 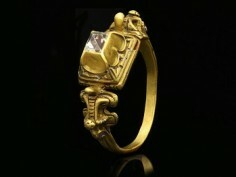 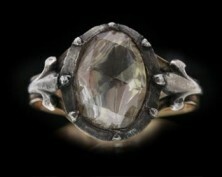 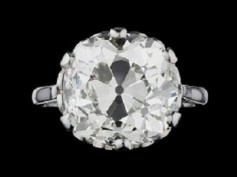 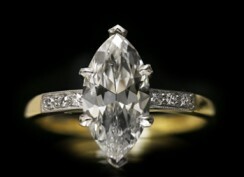 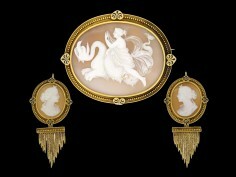 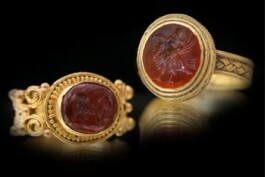 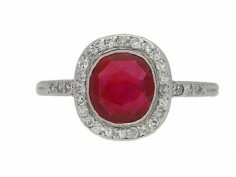 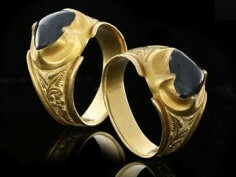 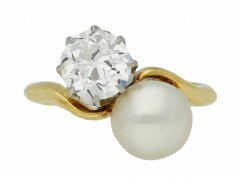 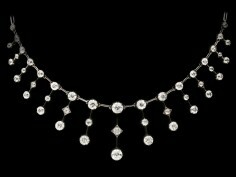 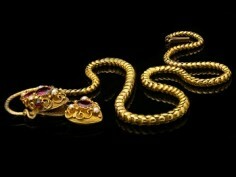 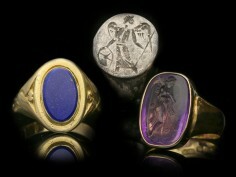 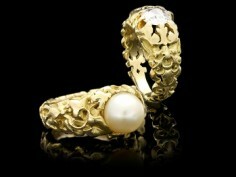 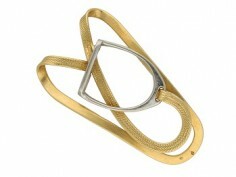 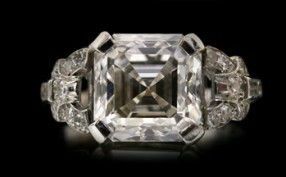 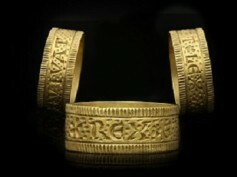 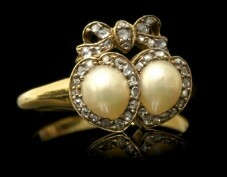 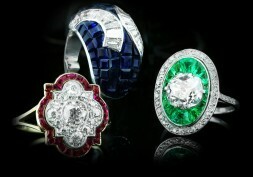 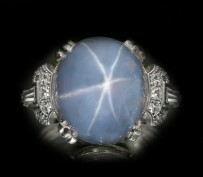 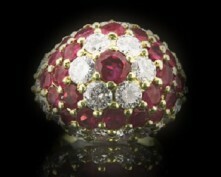 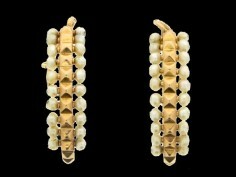 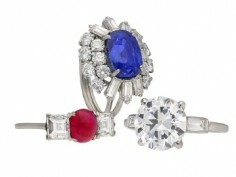 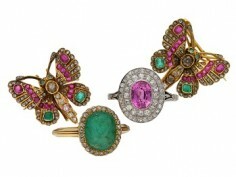 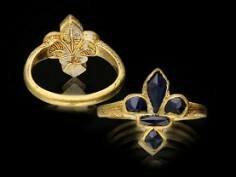 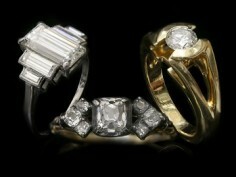 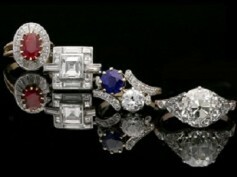 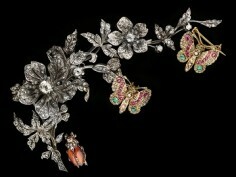 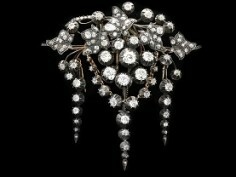 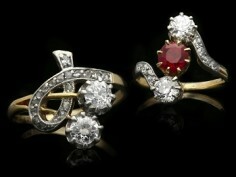 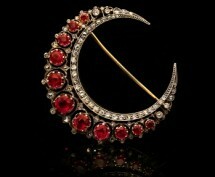 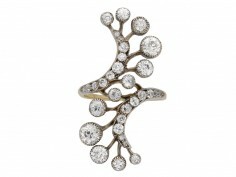 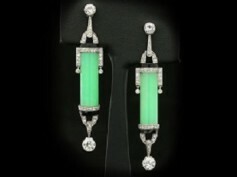 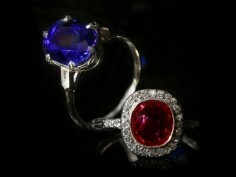 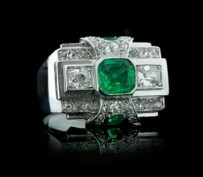 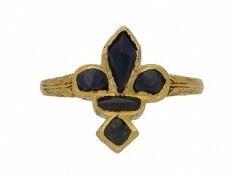 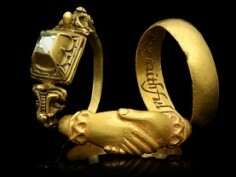 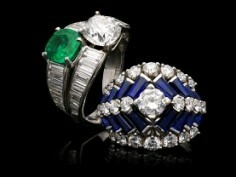 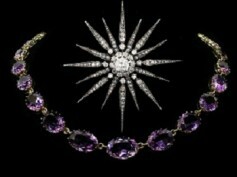 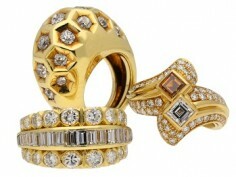 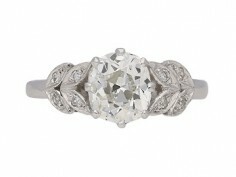 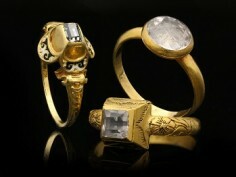 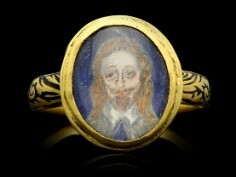 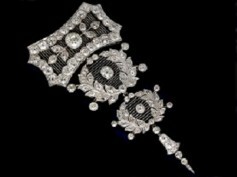 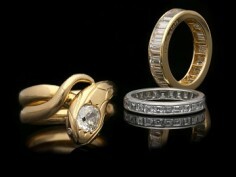 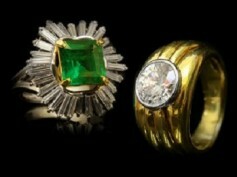 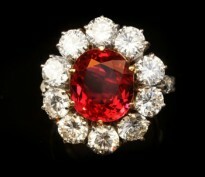 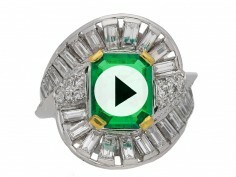 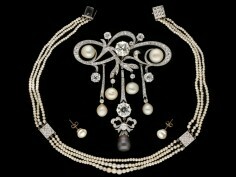 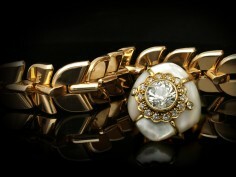 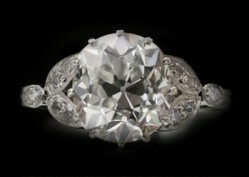 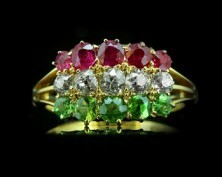 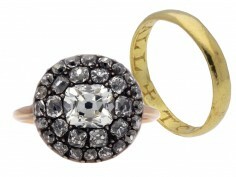 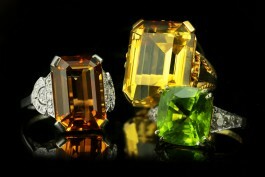 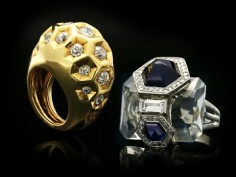 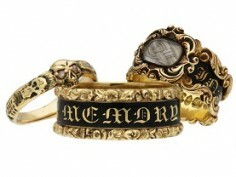 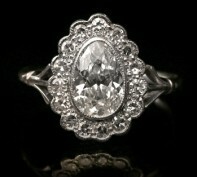 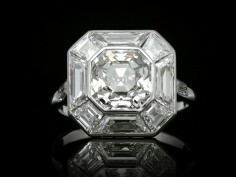 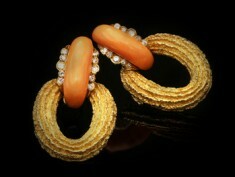 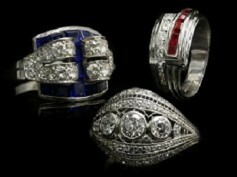 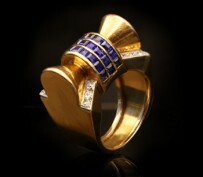 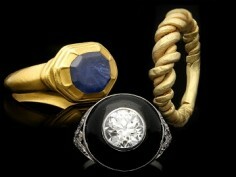 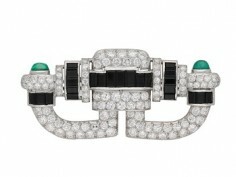 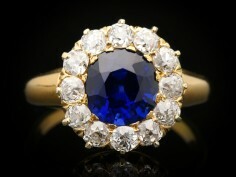 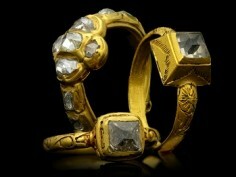 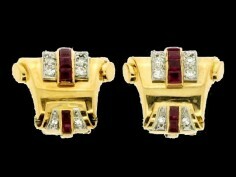 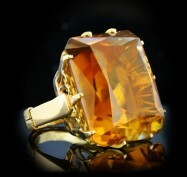 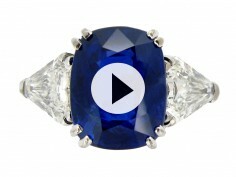 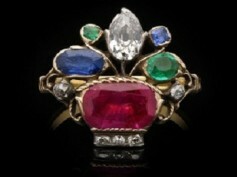 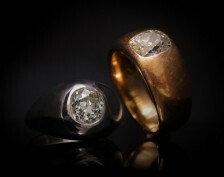 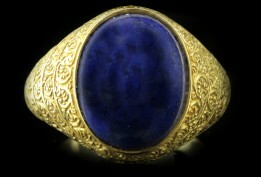 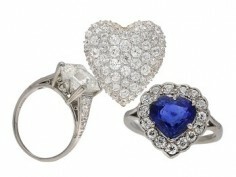 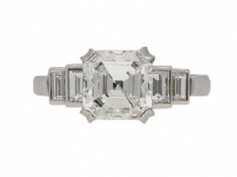 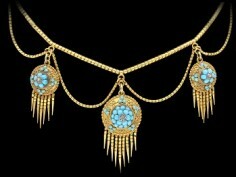 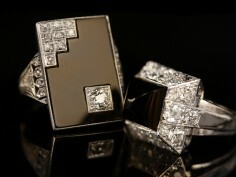 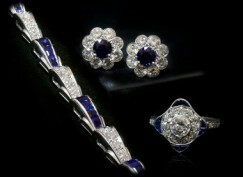 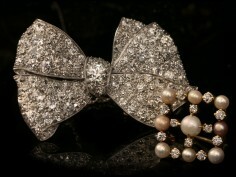 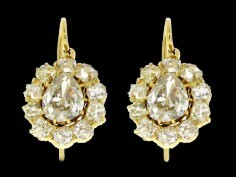 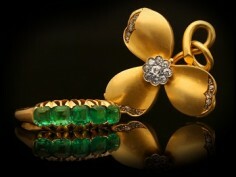 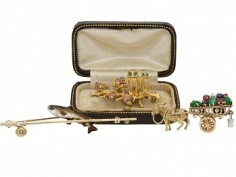 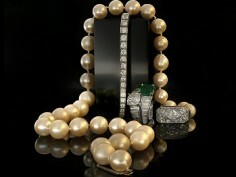 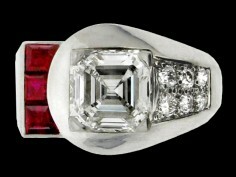 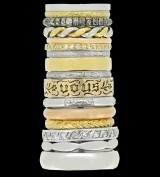 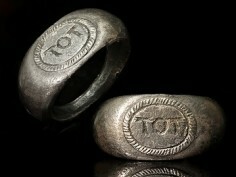 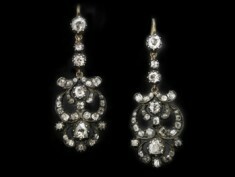 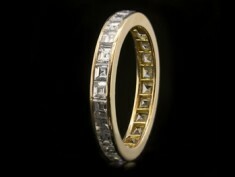 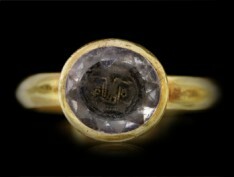 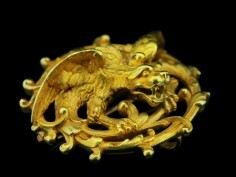 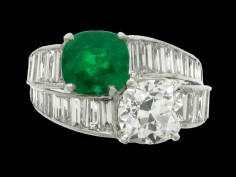 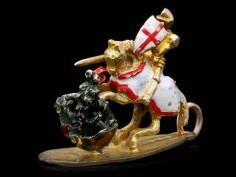 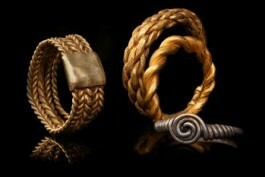 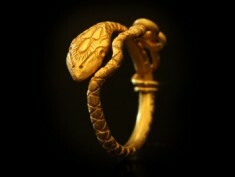 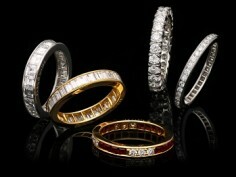 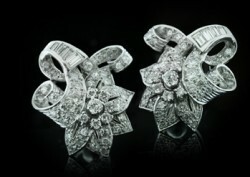 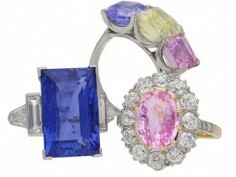 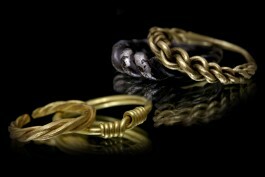 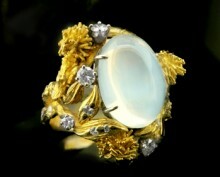 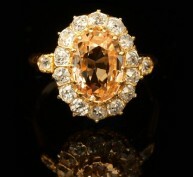 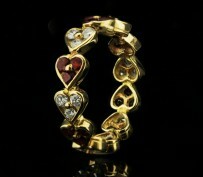 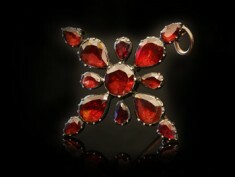 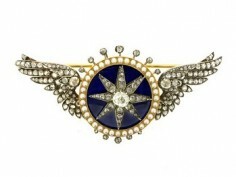 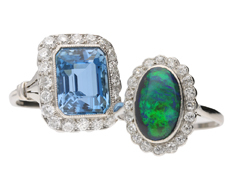 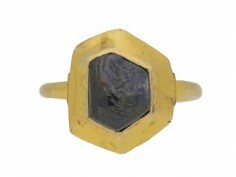 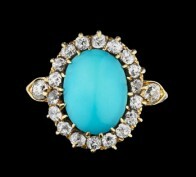 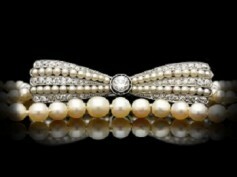 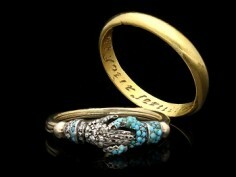 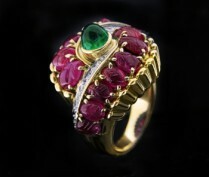 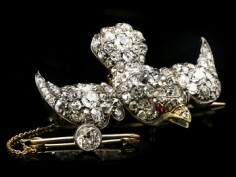 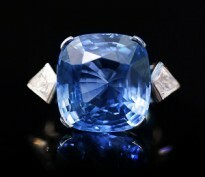 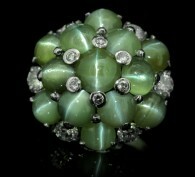 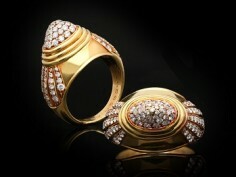 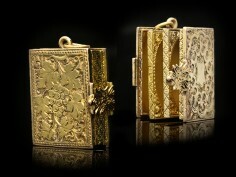 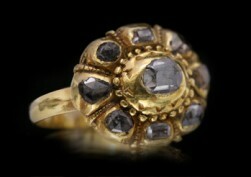 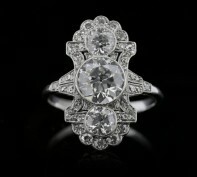 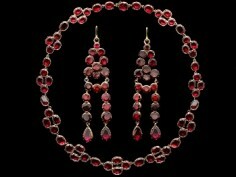 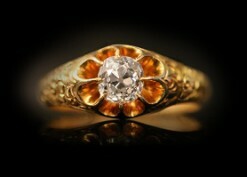 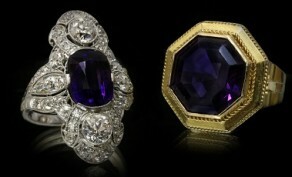 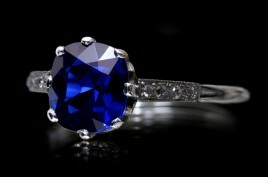 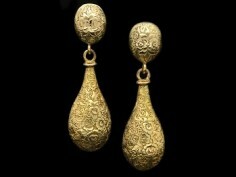 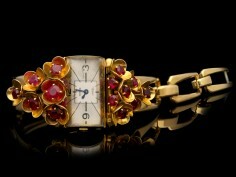 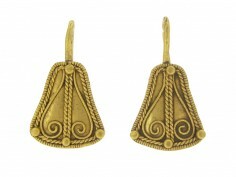 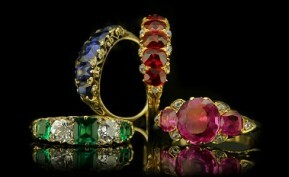 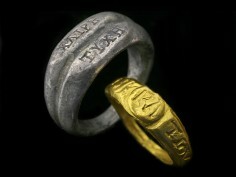 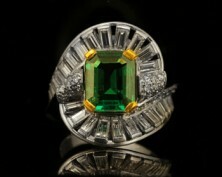 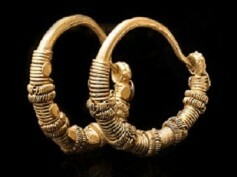 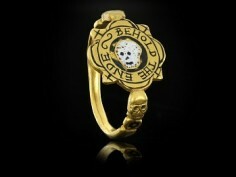 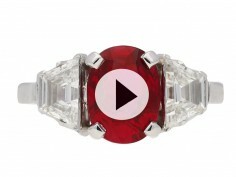 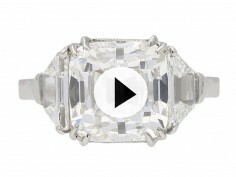 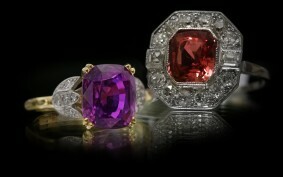 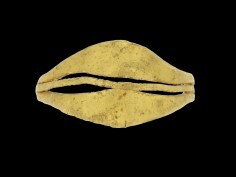 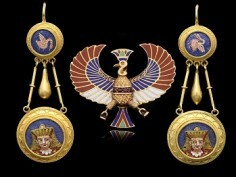 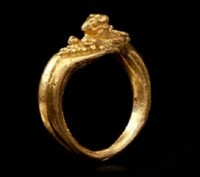 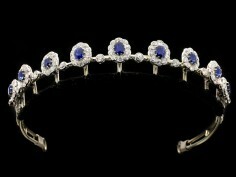 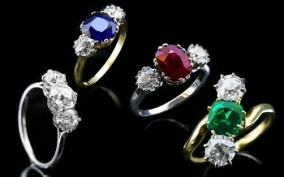 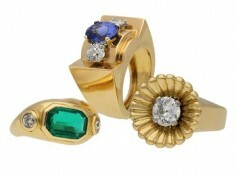 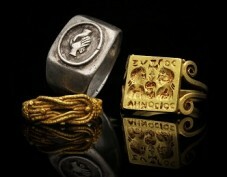 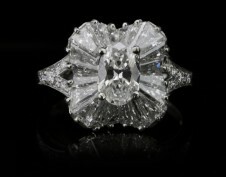 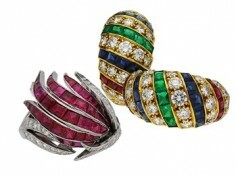 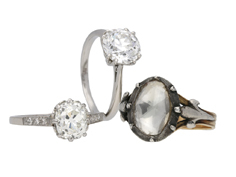 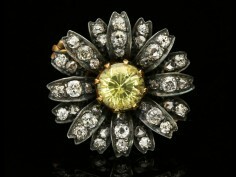 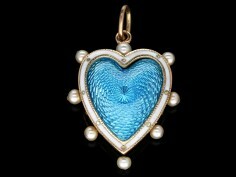 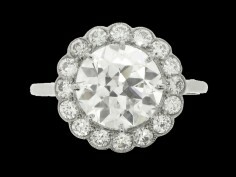 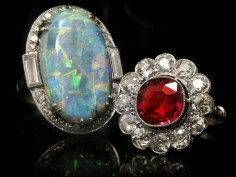 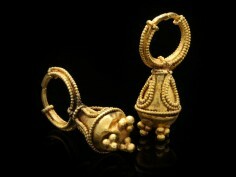 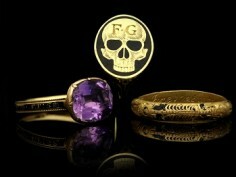 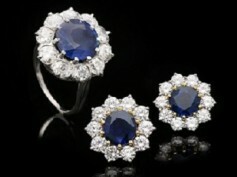 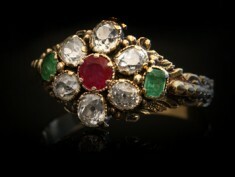 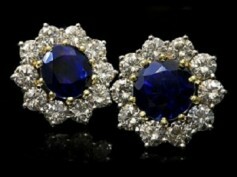 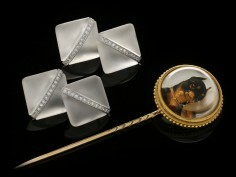 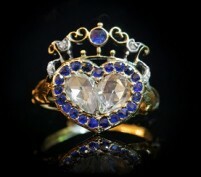 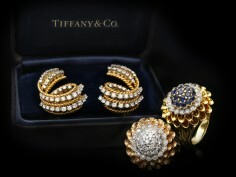 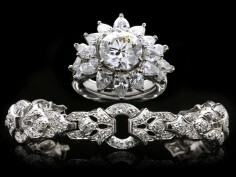 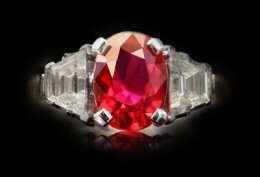 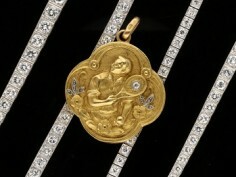 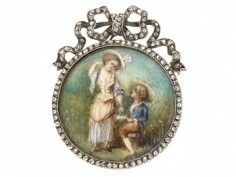 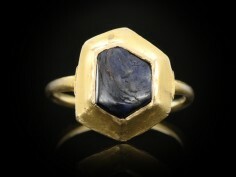 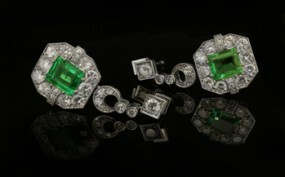 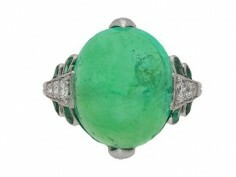 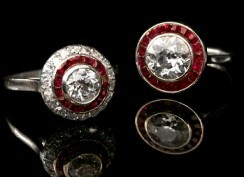 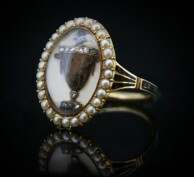 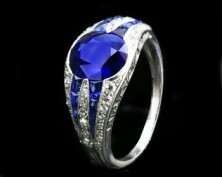 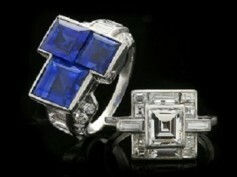 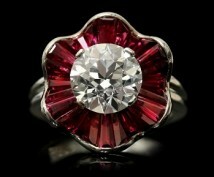 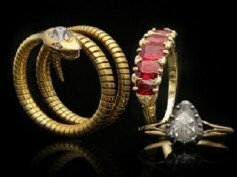 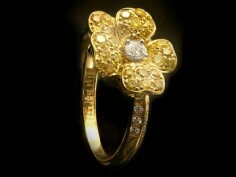 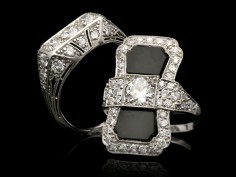 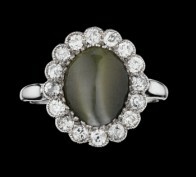 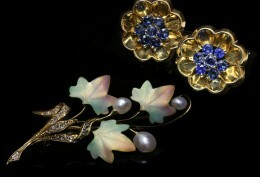 The company continues to produce glamorous and imaginative jewels.